At Locally Grown, we’re proud to offer first-class motion picture catering. Our innovative recipes allow us to build unique menus that replace food service with cuisine. 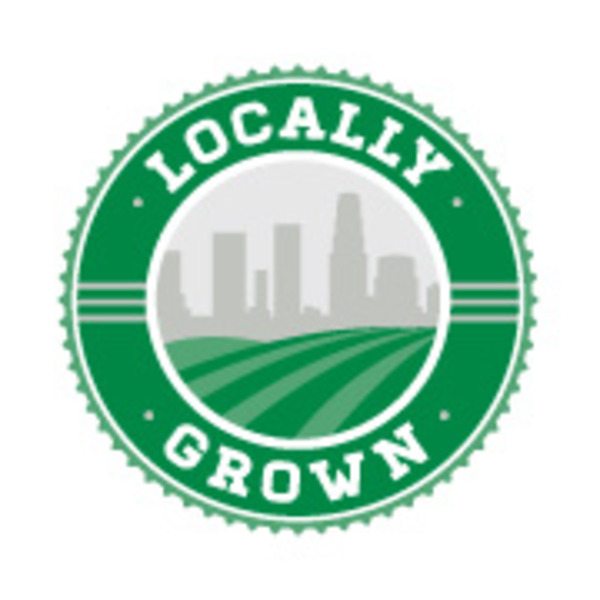 Whether you’re providing meals to your production crew or hosting a corporate or private event, Locally Grown brings the experience of a five-star restaurant to you. We start with customer service that is unparalleled. Hiring Locally Grown is fast and simple, and we’re always responsive to discuss new opportunities. On the business side of Locally Grown is Co-Founder, Chad Shamrock. Over the past decade, Chad has been an Innovator as Owner of a marketing website for small businesses and worked in Finance at Fortune 100 companies like Bank of America. He is an advocate for buying local while finding personal value in supporting his community. Earlier this year, Chad was nominated for the 2014 40 Under Forty Awards, a program recognizing young business leaders in the LA area. You'll likely talk to Chad on the phone or shake his hand at Locally Grown-catered events, as he enjoys cultivating relationships and discussing new opportunities.